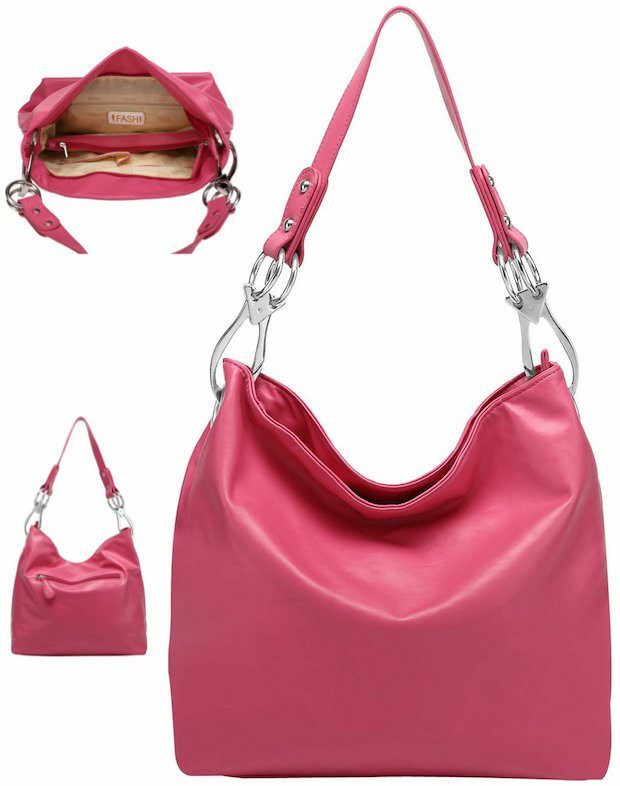 Head over to Amazon and order the Top Handle Soft Hobo Shopper Handbag for Just $16.99! (Reg. $55) Shipping will be FREE with Amazon Prime or an order of $49 or more.